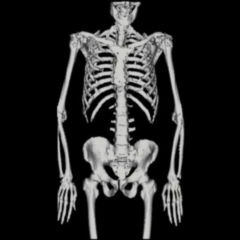 The term skeleton is used to define the totality of the bones of an organism, in other words the scaffold needed for constructing the body. 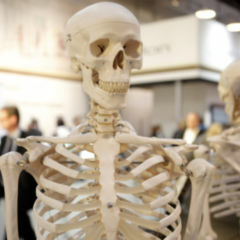 The human skeleton consists of 206 bones (number may vary individually). 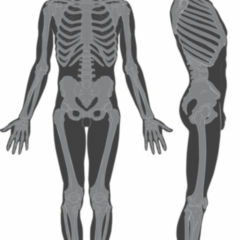 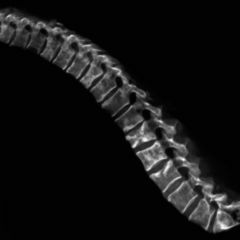 In humans, a distinction exists between axial and limb skeleton. 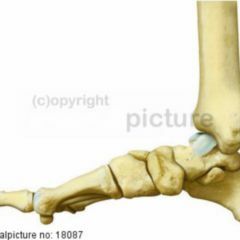 The skeletal system is used as a term in the broader sense to mean the entire passive musculoskeletal system involving bone, ligaments, joints and joint capsules.